The Atlanta bank said Friday that it became aware of the potential theft by a former employee and that the investigation is ongoing. Compromised information could include names, addresses, phone numbers and account balances. 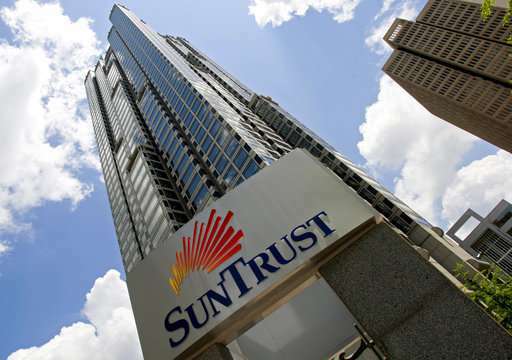 SunTrust says it will offer identity protection for all consumer clients at no cost on an ongoing basis. The company says it has not yet identified any fraudulent activity related to this incident. It also says that the compromised contact lists did not include social security numbers, account numbers, PIN, User IDs, passwords, or driver's license information.